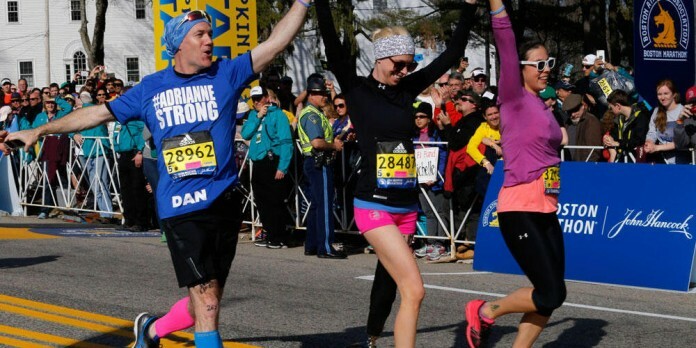 Boston Marathon Bombings Survivor Completes Race This Year | JustRunLah! For Boston Marathon bombings survivor Adrianne Haslet, each small step she takes is a simple reminder of how far she’s come and how she wants to inspire others in her shoes to do the same. Haslet was a professional dancer before the bombings, when she lost her left leg as a spectator at the Boston Marathon 2013. 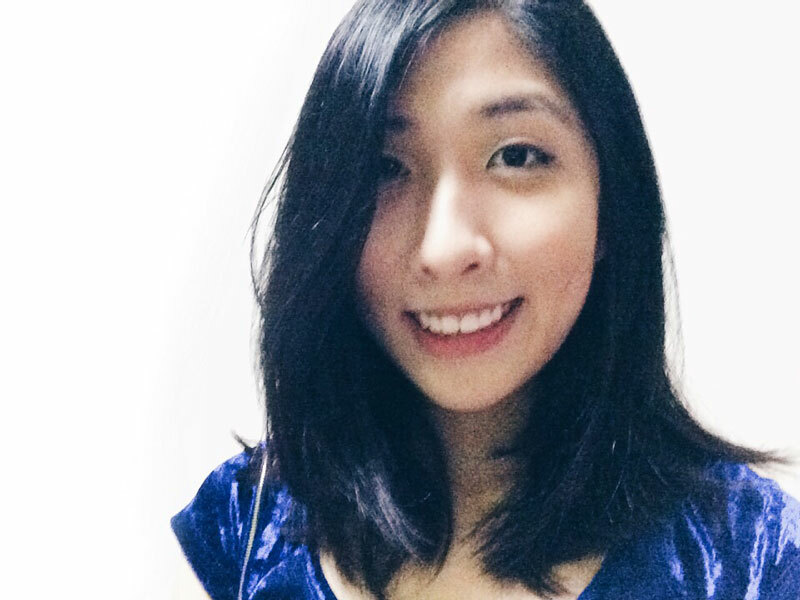 She kept her vow to dance again, having joined “Dancing With the Stars” and dancing competitively. Just yesterday, she became one of the first bombings survivor amputees to run the entire Boston Marathon. She ran the Boston Marathon to show that she has recovered and that Boston has come back even stronger than before the attacks. Hundreds of spectators who stuck around into the twilight hours cheered wildly as she made her way down Boylston Street surrounded by supporters. She walked up the road, picking up to a jog for the last few hundred feet. She said finishing the marathon means “everything” to her. She was running to help raise money for Limbs for Life, an organization that provides limbs for amputees who can’t afford it. 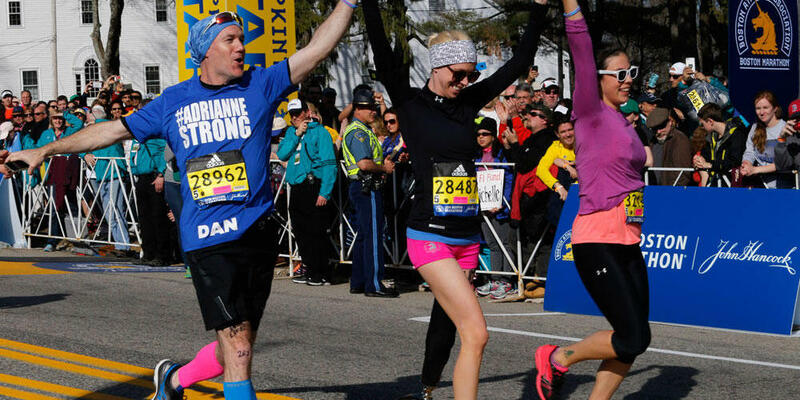 Thank you Adrianne Haslet for being Boston Strong, and showing us your heart and courage in times of adversity.